We love our dogs, but sometimes we’re not always able to let them out ourselves. With the right dog door, though, our dogs can come and go as they please, and we won’t worry about finding chewed up door frames when we get home. 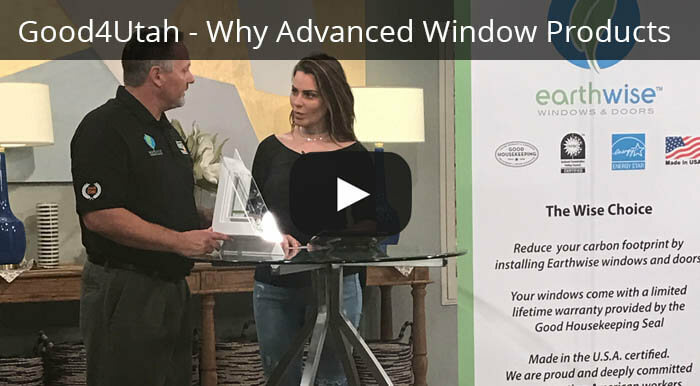 We’ll cover the do’s and don’ts of buying a dog door, and explain how the experts at Advanced Window Products can help install the right dog door for you and your furry friend. The first part is easy: Which yard does our dog need to access, the front or back yard? Once we know that, we can decide which door that opens to that yard works best for a dog door. This one can be a bit trickier if we have more than one door to that yard, since the door we choose for installing the dog door does have an effect on cost. 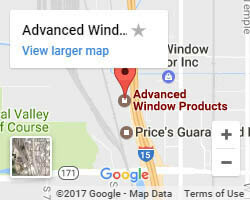 Sliding glass doors are usually the best choice, especially with the services of Advanced Window Products. 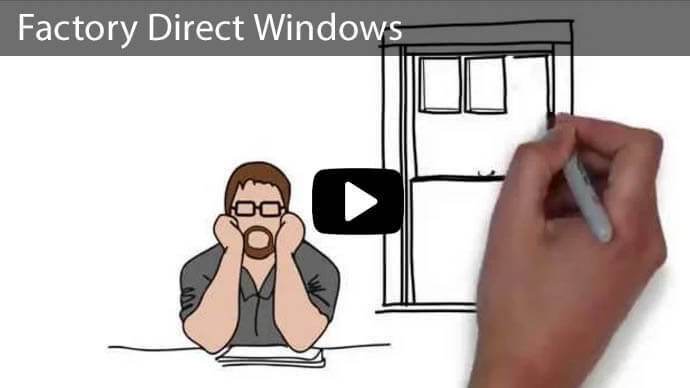 There’s no cutting into the existing door, we simply replace one of the panes of the sliding glass door with an energy-efficient pane that has the dog door built into its frame. We know which door gets the dog door, but how do we know what kind of dog door to install? Not all dog doors are created equal. Most dog doors have a flap made from either a rigid or flexible material that hangs in the door and swings in and out. Rigid flap doors are usually made of a hard plastic and tend to do better keeping a tight seal. However, dogs can get their legs caught in the flap as it closes. Flexible flaps are much better for the dog, but many don’t keep a very tight seal. 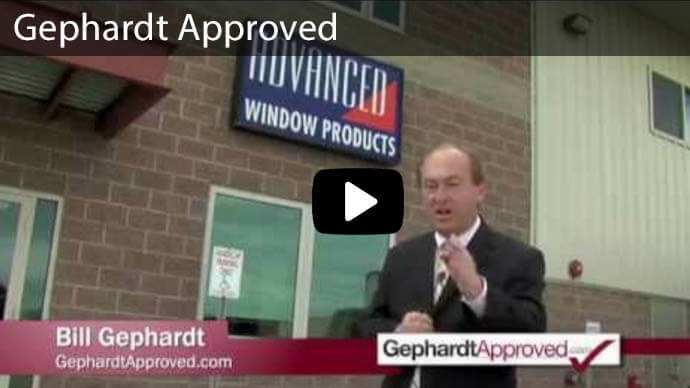 At Advanced Window Products, we’ve got the best of both with the Endura Pet Flap. It’s soft and flexible, and with the magnetic strips along the sides and bottom, it seals tight against any weather or unwanted pests that might try to follow your dog inside. After figuring out which dog door we want and what door to install it into, we just need to know how big the dog door needs to be. For that, we need to measure the largest of our dogs that’s going to use the dog door, and lucky for us, it’s pretty simple. 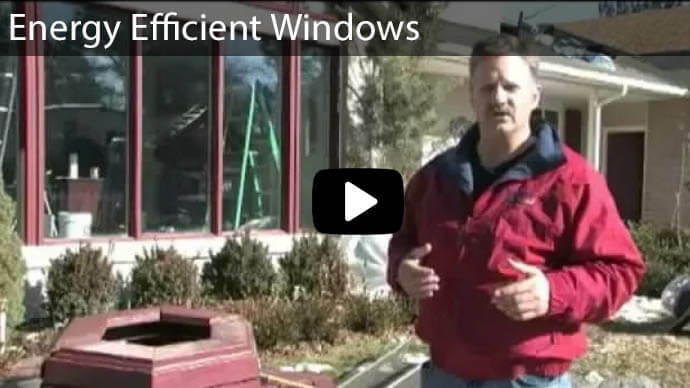 Here’s a handy guide from Advanced Window Products. Sometimes we’re tempted to buy the cheapest option, but it’s always a good idea to research how well a product performs before buying. 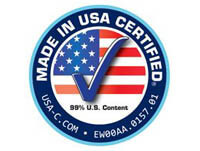 It helps to look at reviews and see if other customers are as happy with a product as we’re hoping to be, otherwise you could be looking at even higher expenses to replace the pet door and actual door if the product you choose doesn’t work how you wanted or needed it to. As much we love our furry friends, the rest of us have to live here, too, and we can’t break the bank on the dog door. 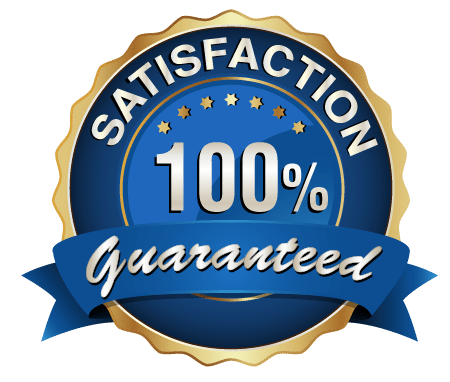 The goal is to find a good quality dog door, that is reasonably priced and can be installed at a very reasonable price as well. 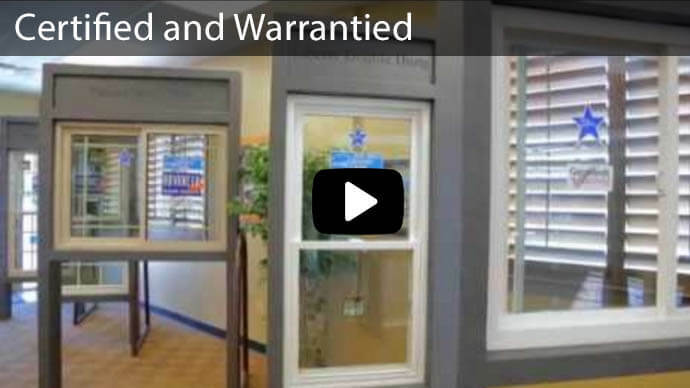 At Advanced Window Products, not only do we offer an affordable and energy-efficient pet door, we also offer deferred payment options at 0% interest for 60 months! 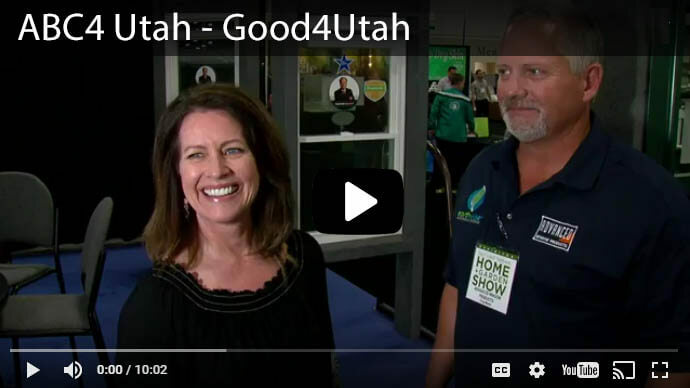 Contact us here or call 801-505-9622 today to learn more about the perfect dog door solution for you, as well as other available opportunities to increase the energy efficiency of your home!